Are you an investor looking for due diligence or industry research? 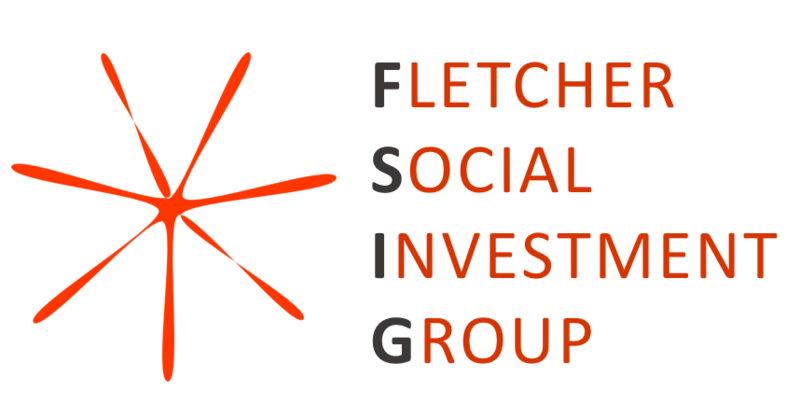 Are you an impact-focused company looking to raise capital or strengthen your social impact? If yes, write to us at fsig@elist.tufts.edu to work with us! Since its inception in 2014, FSIG has completed advisory work for more than 25 clients. Our target advisory clients are impact-driven business organizations that can articulate a clear social impact proposition for their core activities. Potential projects should go beyond basic research and administrative tasks to address a complex though well-defined business challenge which will have a real impact on the business. Projects are staffed by a team of 4-6 graduate students pursuing degrees in international affairs and/or international business at the Fletcher School at Tufts University. Members have a broad range of backgrounds and skills: 50% of Fletcher students were born outside the U.S.; all speak at least two languages; and their prior experiences include consulting, finance, development, conflict resolution, policy analysis, impact evaluation, and entrepreneurship, in the public, private, academic, and non-profit sectors, in locations around the world. Teams are also advised and supported by a network of faculty and staff from Fletcher and its Institute for Business in the Global Context with expertise in management, consulting, finance, investing, impact evaluation, and social enterprise – including Patrick Schena, Alnoor Ebrahim, Bhaskar Chakravorti, and Rocky Weitz.